Samm Qendra @ OZ Night Club TODAY, 2 pm SLT! 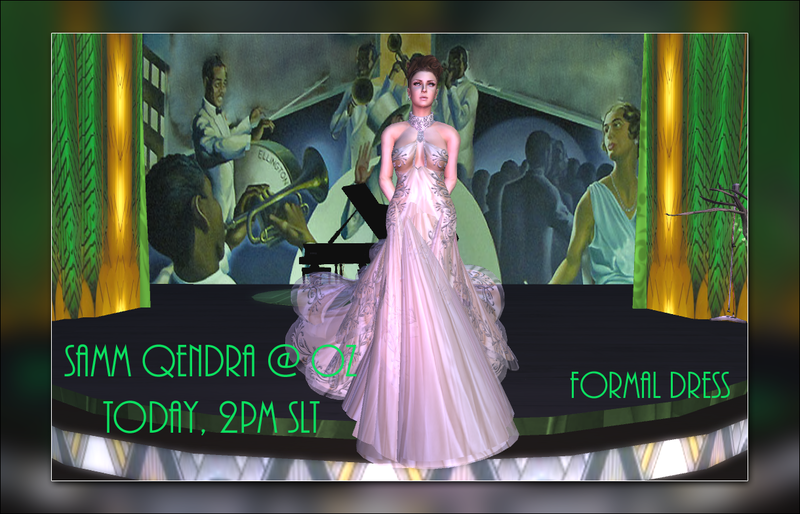 It’s Samm Qendra TODAY at OZ Night Club at 2pm SLT! Samm covers songs from Celine Dion, Mariah Carey, Whitney Houston, Aretha Franklin, Enya, Evanescence, and more – from legendary love songs to new up to date songs. Dress up for this Sunday afternoon of beautiful music – here’s your limo!